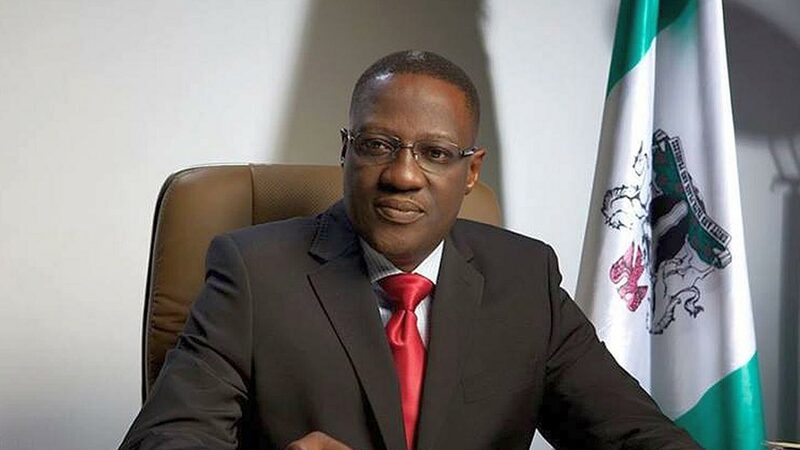 Governor Abdulfatah Ahmed of Kwara State has called for special focus on political economy in the quest for true federalism in Nigeria to ensure class elevation and egalitarianism. Ahmed, who stated this yesterday in Ilorin at the All Progressives Congress (APC) North Central Zonal public meeting on true federalism, maintained that the core of the current agitation for true federalism or restructuring is a drive towards redistributing resources in an equitable manner. 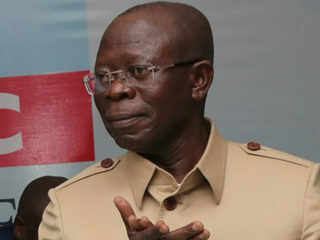 He said any structure that meets the economic and political aspirations of the majority of citizens would be welcomed.Also, Osun State Governor Rauf Aregbesola said the APC set up the committee on true federalism as a way of aggregating the views of Nigerians on how the nation should be governed. 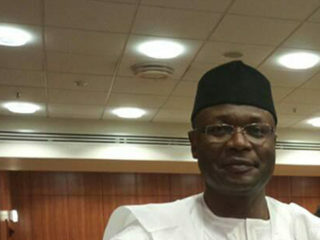 Meanwhile, the Niger State Governor, Alhaji Sani Bello, said the state had garnered the opinions of its stakeholders and had resolved committing to issues of national development. Bello, represented by his Special Adviser on Political Matters, Mr. Solomon Nyaze, said the state was not in support of division of the country but for policies that would promote national unity and devolution of power. 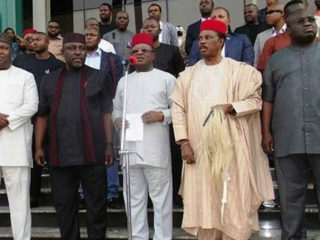 Besides, various speakers from labour unions, traditional councils, community development associations, professional bodies, marketers, youth and religious groups agreed on the unity of the country, independent candidacy, devolution of power and local council autonomy but rejected the idea of creating new councils.